Cest La Vie bracelet - guess? All of my Urban Outfitters stuff came to around £65 which was amazing, especially the jeans as they were £60 down to £25 and they fit SO good. 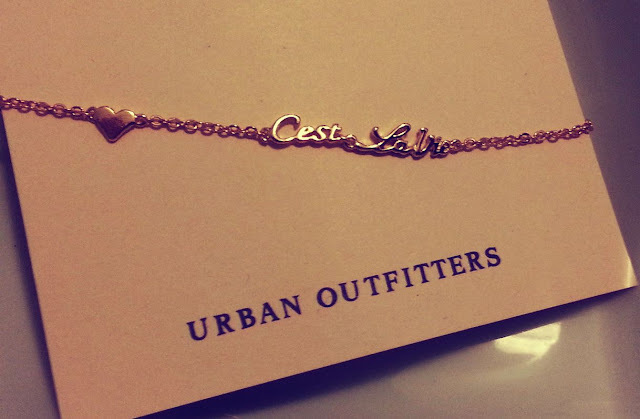 I love little bracelets and rings as they can really glam up any outfit, whilst still looking cool! I have a slightly unhealthy obsession for shirts and my wardrobe has a lot of different kinds in there. Personally, I find you can wear them in so many different ways in the day or evening and look as casual or as dressed up as you like. 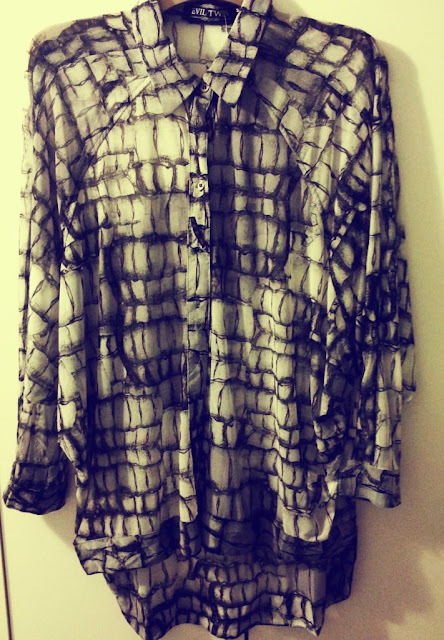 This one from Urban is really gorgeous and edgy, its a great length and has winged arms - amazing! 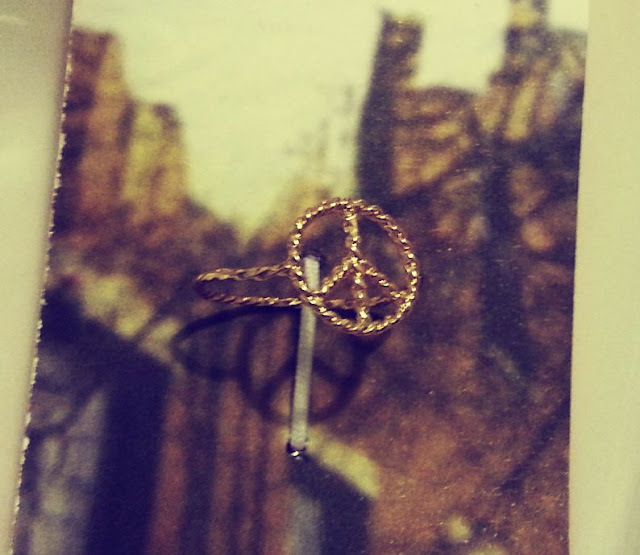 Overall, Urban had a lot of bargains and was deffo worth checking out. The books and DVDs were purchased from Amazon as they had some great sales on loads of new releases and if you bought in bulk it was really cheap to get them delivered. 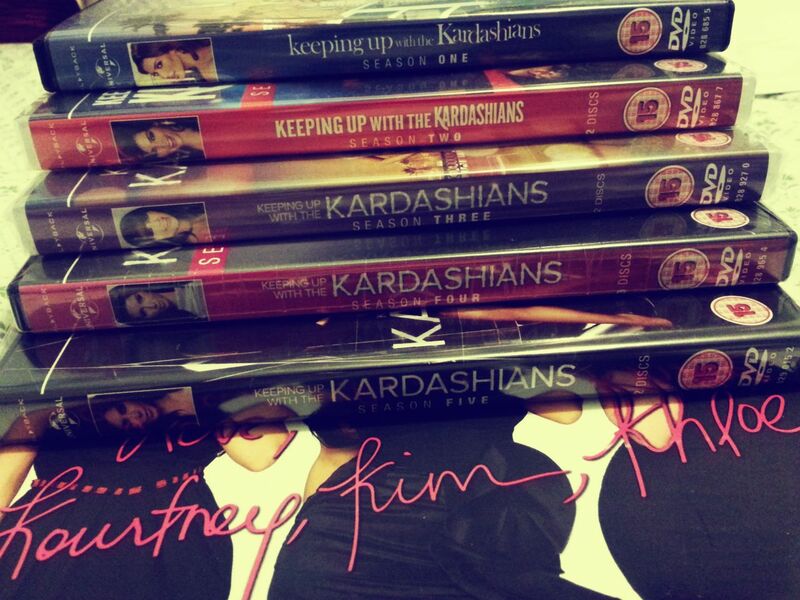 As you can see, I love the Kardashians! 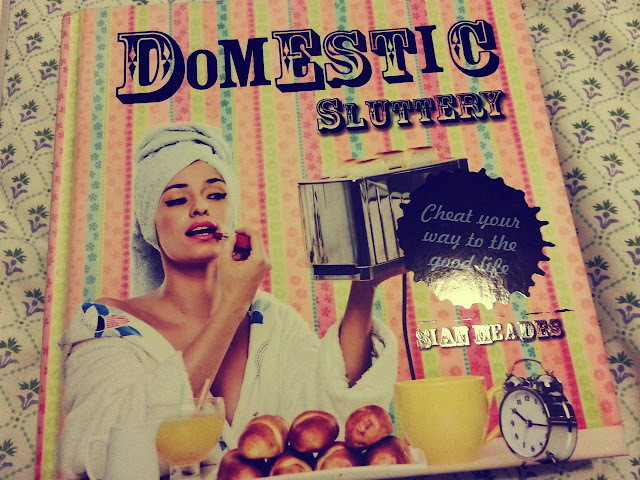 (its actually on as I type this...) If you love them too, you should get the book as its full of very Kardashian style comments and advice. 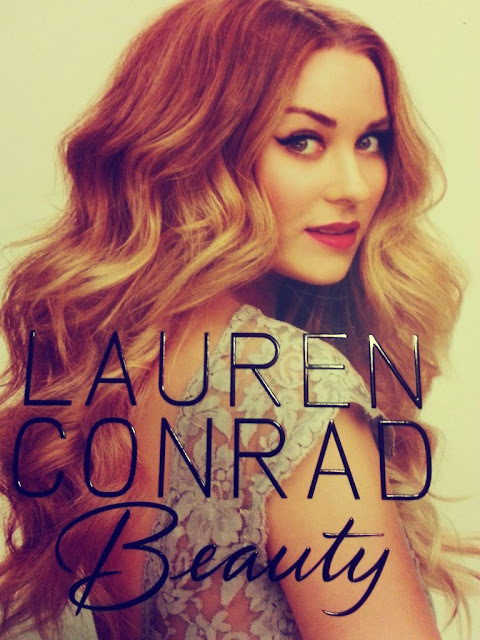 I also adore LC and have done since the days of Laguna Beach. I think she always looks amazing and effortlessly gorgeous, so if she can give me any beauty tips...I am listening! The Domestic Sluttery book was a bit of a random one, but it's also a really interesting read. 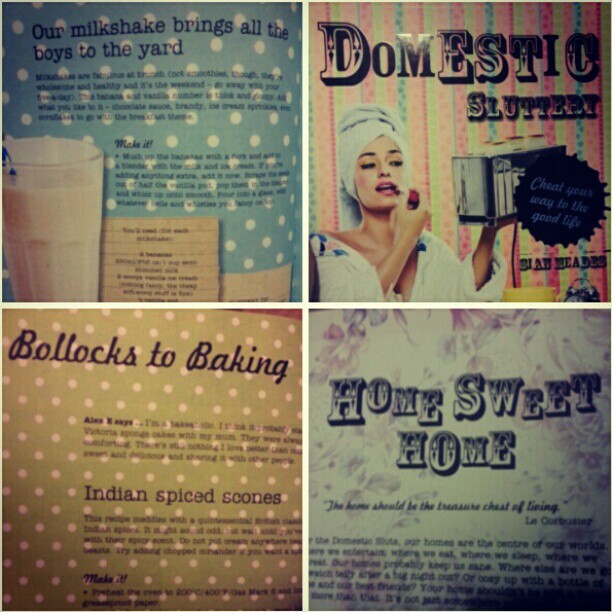 It's full of room ideas, recipes, cocktails, vintage clothing and random advice of faking it as a domestic goddess. 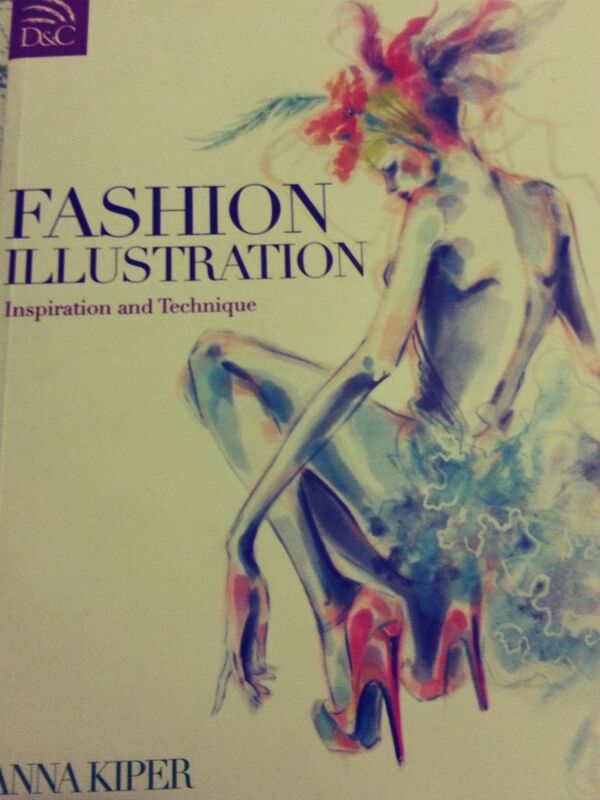 I bought the Fashion Illustration book because I love to have a doodle (can't really call it drawing!) and I like how the fashion illustrations look. I'm working for a Digital Art company at the moment and I am surrounded by art and art books, so this seemed like a great way to unleash some creativity! (you can see my first attempt/doodle on my previous post here). Drop your links below if you got some bargains in the sales, so I can be nosey and have a look! 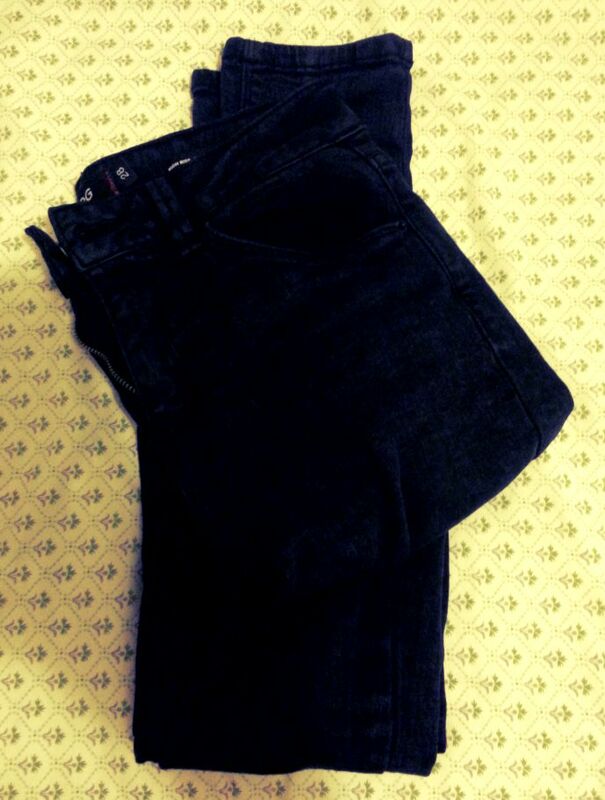 I almost got those jeans on sale! Love all your books, I need to invest in some. Love the shirt! Impressive blog!